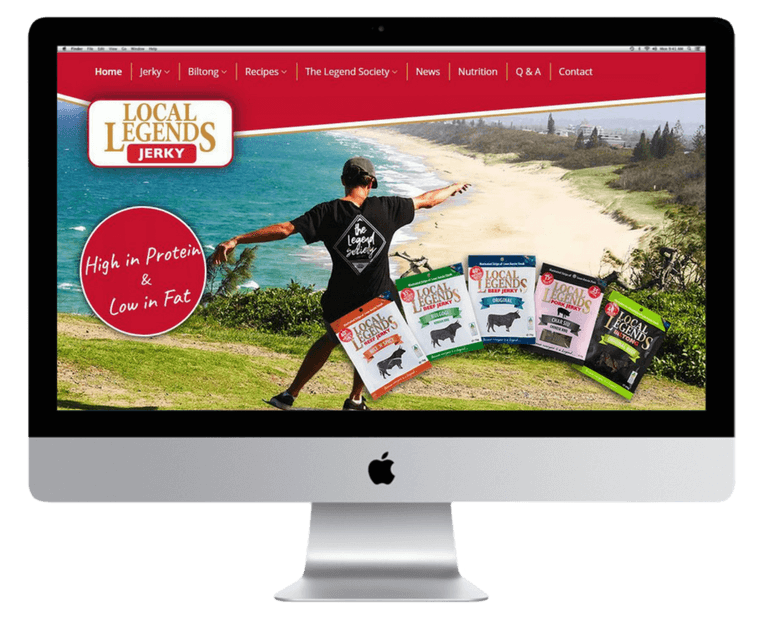 There are plenty of other website design firms on the Gold Coast and Brisbane that’ll design you a lovely pretty web site. Sure, we design great looking sites. 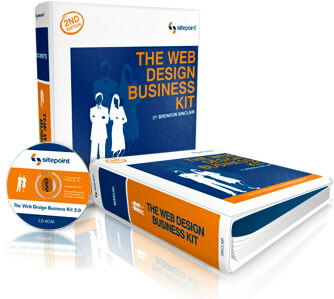 We know what makes the difference between a successful and unsuccessful web site. We’ve been developing web sites for almost 20 years. That’s a fair bit of experience. It’s experience that enables us to look at a web site and know why it is not performing and how to get it cranking out leads and sales. After all, you don’t want to develop a web site that is a waste of money. That quote above is from Luke Edwin. Luke’s a character who runs GaryEdwin.com on the Gold Coast, a hugely successful site that provides online golf lessons. In 2008, at the height of the ugg boot craze, another of our Gold Coast web sites was ranked # 1 for ugg boots in the USA. Which made it, within 6 weeks of launching the site from scratch, Australia’s largest ugg boot exporter. Brendon, he’s the Big Chief here who started Tailored Media specialising in website design on the Gold Coast in 1999, is the author of The Web Design Business Kit first published in 2003. What that means for you is a web development company that knows it’s stuff, that is connected, that has a very broad range of skills and services to provide. It’s not a case of doing work so all you have is a pretty web site (sure, we do pretty when a pretty web site is what will work best). I just signed up as much in a day last week as I normally do in a month! Modern iPhones are pretty good at handling “unfriendly” websites. They’ll adapt, but the experience isn’t as good as it could be. A mobile web site is no longer a luxury, it’s a necessity – this Google report from 2012 shows that 67% of visitors are more likely to buy on a mobile friendly site. 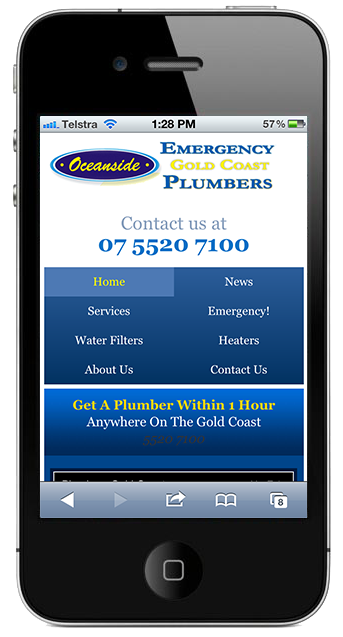 It goes on to talk about how a non-mobile friendly site can help your competition. The numbers are getting too big to ignore. What happens is when the visitor goes to your web site the site detects they’re on a mobile device and sends them to the mobile specific site. It’s a second website, separate from the first. How this works is you recode the existing site so that it responds to different screen sizes and fits the screen perfectly. Responsive design is a more future-friendly technique. The website will respond to the size of the viewer’s screen (whether it’s a tiny iPhone or a tablet device or a big computer monitor) to achieve the best possible layout. Note: This doesn’t mean we do a whole new site – it’s simply recoding of your existing site in most cases. 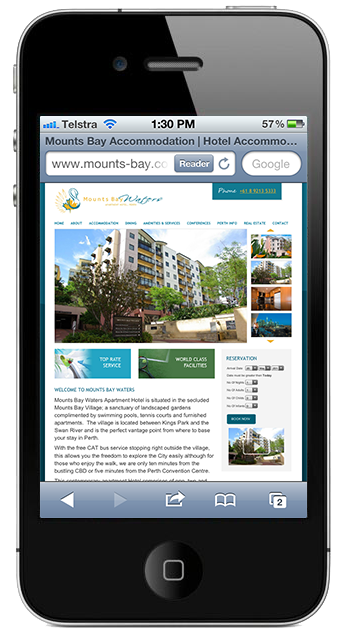 What’s Best For Mobile Web Sites? They’re both about the same price to develop, but then the mobile specific design gets more expensive because it’s a whole new site that you have to maintain – you’d have 2 web sites, the normal one and the mobile one. We recommend you recode your site as a responsive design to maximise the benefits whilst minimising the cost. Websites are a face for your business which portrays your brand to your target market. 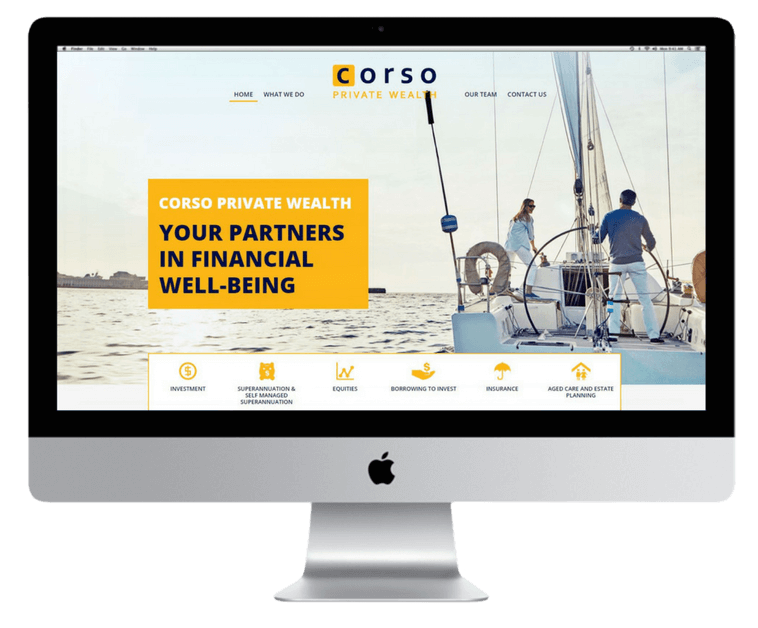 Our Gold Coast team will ensure that your website is capturing your market and providing results by making it current, relatable and effective.